The saddest time will always be when you have to say the final farewell to your beloved pet. 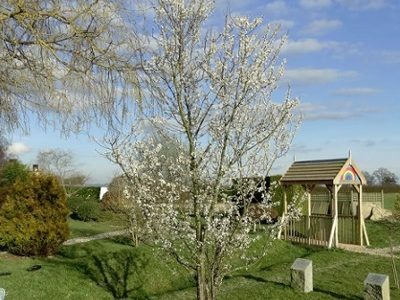 We completely understand what you are going through, everyone at Vale Vets has at one time or another faced the heart breaking decision to say the final farewell to our closest friend and companion. Every decision regarding the final farewell will be dictated by you and what you would feel would be the most comfortable for you and your pet. We offer house visits if you feel this would be easier. 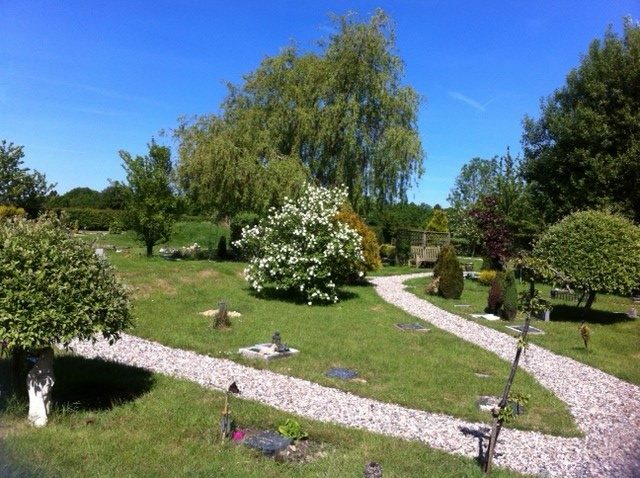 Coupled with the excellent and compassionate services offered by the Surrey Pet Cemetery our aim will always be to treat you and your pet with complete compassion and understanding during this most difficult of time. Please click here for further information regarding Surrey Pet Cemetery services. Grieving for the loss of a pet, whether through death, parting or enforced separation, can be a sad and difficult experience. Life once filled with the love and friendship of a pet, may suddenly seem very empty and feelings of deep sadness and loneliness are not uncommon. 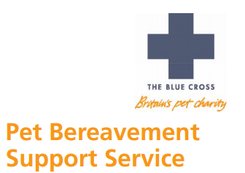 If you feel you require assistance during this time please contact Pet Bereavement Support Service on 0800 096 6606 or visit the Blue Cross Pet Bereavement Support Service here..